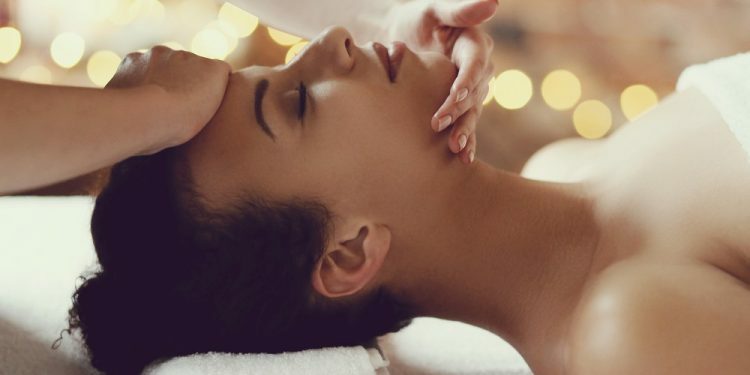 There are many advantages to treating yourself to a spa break; from the opportunity to step away from your busy life back and home and unwind for a short period of time to the chance to pamper yourself and your skin, giving it some much needed love. Does the skin on your face need a boost? Are you looking for an all-round body treatment? Do you need help to relax? It can be useful to sit down and think about what you really need to get out of a spa treatment and then book one accordingly whether that is a facial or a massage. If you’ve never had a spa treatment before or you find it difficult to sit or lie still for long periods of time then you are probably going to want a shorter treatment rather than something which lasts for an hour. Likewise if you are only staying in the spa for a day then you are unlikely to want to fill that time with various different treatments but pick one or two and allow the remainder of the time for relaxing. Be realistic about what you can handle and how much of your spa break you want to give over to enjoying treatments. Not all spas are the same and not all spas offer the same treatments so once you have a general idea of the type of treatment you would like, do some research on prices and what is included. This will also help give you an idea of what to expect when you arrive on the day for the beauty or body treatment. It can be useful to speak directly to the spa when trying to decide on which treatment would be best for you, especially if they offer a selection of treatments. You can speak to someone who is trained, explain what you are looking for and whether you have any health issues or skin sensitivities and ask for their advice on which treatments they would recommend. Above all, when you arrive at the spa and are ready for your treatments, remember to relax and embrace the experience. It will surely leave you feeling revitalized and refreshed and ready to face the world again at the end of your break.